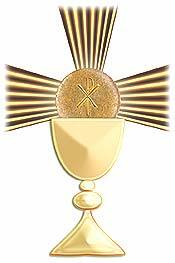 Aim: The Extraordinary Ministers of Holy Communion (“EM”) strives to foster devotion to the Eucharist and show by example the rest of the faithful their devotion and reverence towards the most august sacrament of the altar. EM also aims to help one another to develop a sense of piety and reverence for the Eucharist. 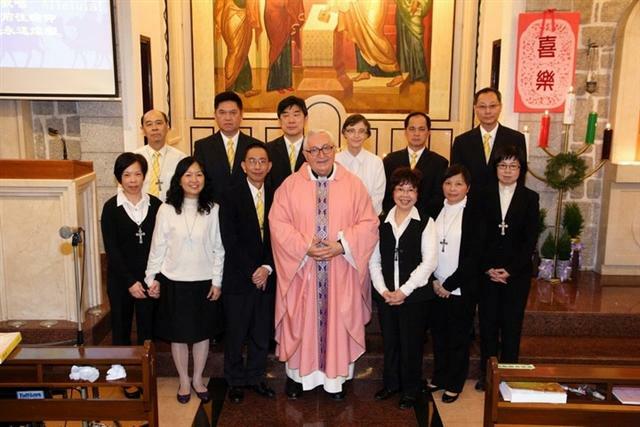 Area of Service: EM assists the priests with the distribution of Holy Communion at all Masses. EM also brings Holy Communion to those homebound. 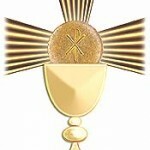 Membership: Faithful and devoted Catholics to be selected by the Parish Priest. Date of Meeting: The third Saturdays of each odd month. Contact Person: Ms. Ada Tam and Mrs. Chiu.